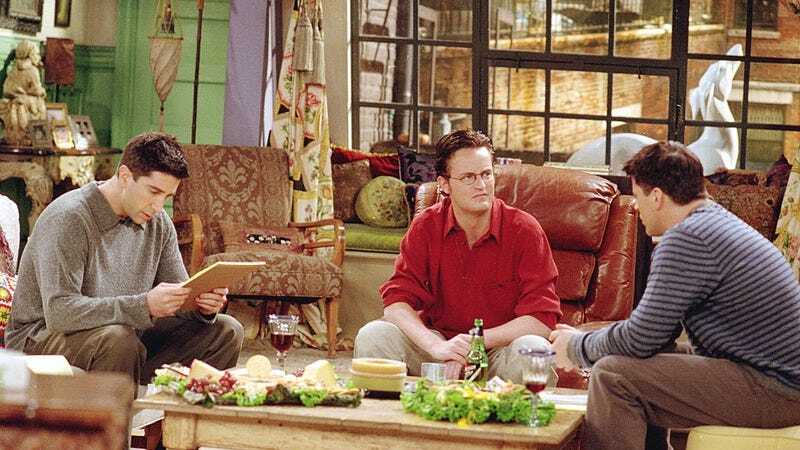 How realistic are the NYC apartments in TV shows, besides “not”? Maybe it’s because they’re clueless or maybe it’s because it’s just easier to shoot in a big, open apartment, but the TV industry has a habit of situating its financially struggling city dwellers in domiciles far beyond their means. The problem extends far beyond the Friends of this world, as even a critically acclaimed show like Friday Night Lights, a show lauded for its authenticity, had the stones to show a college student in Chicago living in a spacious downtown apartment with exposed brick and vaulted ceilings. The Washington Post explored this curiosity in the wake of Girls’ finale, as the HBO series had an altogether more realistic view of city living than several of its predecessors. That doesn’t make it perfect, however; while Marnie’s “shitbox” served as a proper reflection of her unstable employment, Hannah’s and Adam’s home were a bit more far-fetched. Perhaps the most egregious example of living outside your means, Rachel and Monica’s supposedly rent-controlled apartment would be way too expensive for two twentysomethings still trying to find their professional footing. Chandler called it a “freaking steal”; we call it a freaking lie. “Rent-controlled” seems to be the way most of these shows justify the extravagance, a concept explored even further in the accompanying video. Of Carrie Bradshaw’s digs, the Post simply says, “As fellow journalists, we can just say: nope.” We at The A.V. Club offer a hearty second.